Le centre de la Mi-carême, your experiential center of excellence in l’Acadie !!! Come celebrate la Mi-carême, an authentic fun-filled Acadian tradition that promises to entertain young and old. 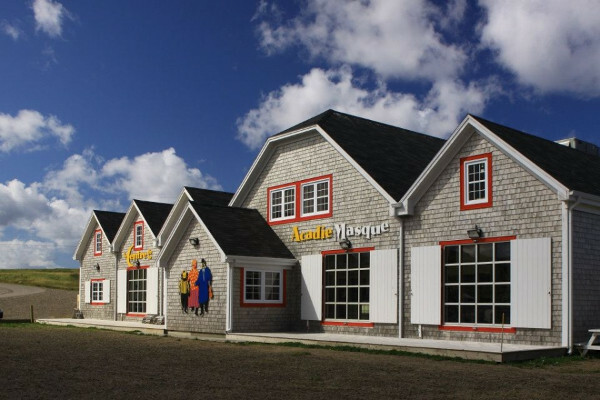 The Center features stunning displays, mask-making workshops, kitchen parties, daily art camps for the kids, bonfires with traditional Acadian singers, musical cafés and lots more.